Rather than the differences of these two films what strikes me is the similarities. Both are 1946 films. Both big budget A pictures for the time, with high profile directors (Lewis Milestone while a forgotten director today, for his time helmed many a top-tier film). 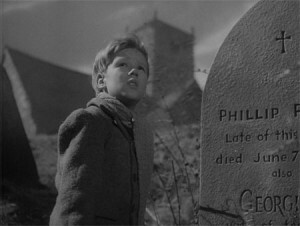 Both successes, the films share that theme of young people and the great expectations the adults in their lives have for them, and what becomes of these children because of those… great expectations. 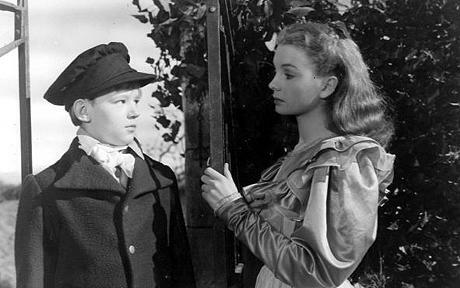 In David Lean’s seminal GREAT EXPECTATIONS the story is told from the boy’s perspective, (Pip played by Anthony Wager and John Mills) who meets a girl (Estella played by Jean Simmons and Valerie Hobson)who is also subject to…great expectations. Greater expectations even than his. 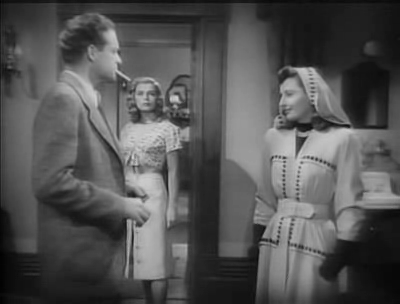 In Lewis Milestone’s STRANGE LOVE OF MARTHA IVERS the story is told from the girl’s perspective, who (as in EXPECTATIONS) is molded by the expectations of a domineering matriarch who shapes her to marry for power and money. And in both films the course of those lives are neither easy nor straight, but undulating tales of loves deferred, and tragedies… born. And both films were the first appearance of two future stars. GREAT EXPECTATIONS being the first film appearance of Alec Guinness, and STRANGE LOVE OF MARTHA IVERS being the first film appearance of Kirk Douglas. And finally the ultimate comparison, both films… come highly recommended. 🙂 . 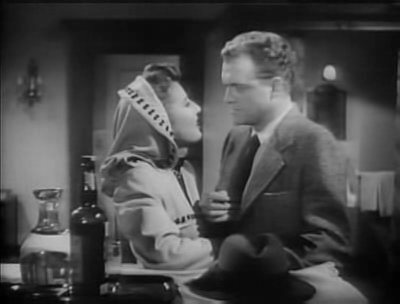 You can view THE STRANGE LOVES OF MARTHA IVERS online here. And when ready to purchase there is a great Criterion DVD for David Lean’s film, loaded with special features. However, the various DVD versions of STRANGE LOVE OF MARTHA IVERS are, on the whole, bare-bones affairs, sporting no special features. Check the links below.